We have had a busy half term in Ashton 1. Together we have been learning about each other and exploring our classroom both inside and out. 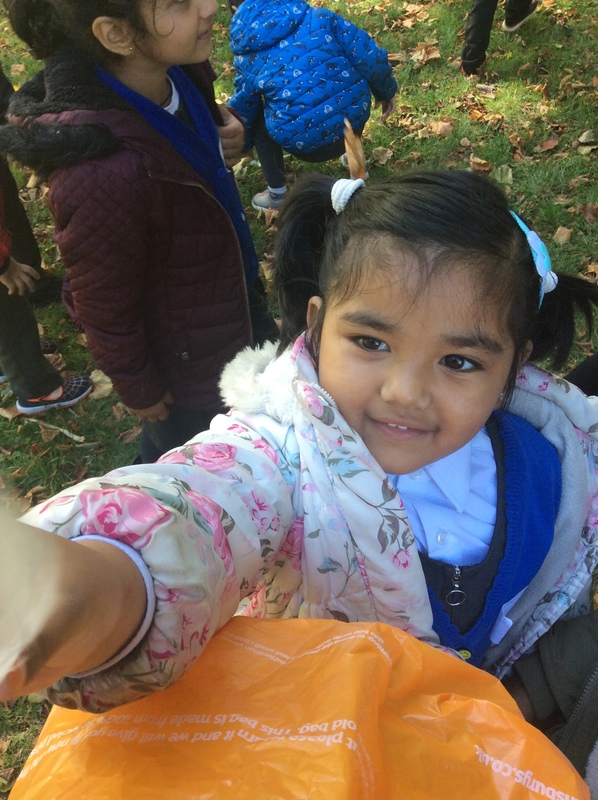 It has been lovely to meet and work with all our new children, Just look at the photographs to see how much fun we have had already! We can't wait to see what adventures we have this year.